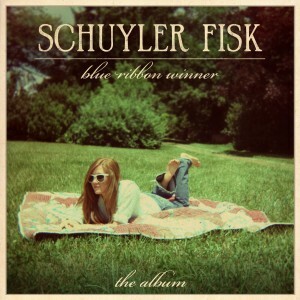 Call actress and musician Schuyler Fisk (her first name is pronounced Sky-ler) an early bloomer and no one will question the tag. The Charlottesville, VA native and Los Angeles transplant has numerous films on her impressive bio including American Gun, Orange County and the indie favorite I’m Reed Fish. Using acting as a launching pad to bigger and more courageous creative goals, Fisk, 28, is also a soulful singer and songwriter who’s crisscrossed the country in support of her 2009 self-released, debut album The Good Stuff. Soak in Fisk’s strawberry hair and freckly cheeks and it’s an ah-ha moment when you remember that she’s the daughter of Oscar-winning actress Sissy Spacek and acclaimed production designer Jack Fisk. It’s worth remembering that Spacek left her Texas hometown as a teen to try being a folk singer in New York and ended up becoming an actress. Fisk is following in her mom’s inspirational footsteps but tweaks the formula by emphasizing music over movies. Her sophomore release Blue Ribbon Winner continues to attract new fans since its March 1 release. Fisk also remains an authentic renaissance woman delicately balancing acting and music. She stars alongside Mia Wasikowska in Gus Van Sant’s upcoming romance Restless. While her famous mom had to choose between acting and music, Fisk sets out to do it all — and more. 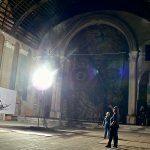 The Original Feed: Do you consider yourself an artist out of time? I look at the Billboard Hot 100 chart and it seems to me that that your soulful ballads have a hard time reaching the largest audiences possible whereas 35 years ago Joni Mitchell enjoyed massive radio play. How you feel about today’s popular music and the recent win by Arcade Fire at the Grammys? OF: How do you feel about being a balladeer in 2011? What are the tools at your disposal that someone like Loretta Lynn did not have when she starting performing? OF: Many musical artists also work in film and TV with great success, Kris Kristofferson for example. What came easy to you working for director Gus Van Sant on his film Restless? What was surprisingly nerve-wracking? OF: Your father is a production designer and your mom an acclaimed actress, so creativity is in your genes. What part of your artistry do you consider a family trait and constantly thank your parents for handing down to you? What part of your talent do you claim as your own and take pride in accomplishing with your hard work? 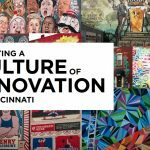 OF: Some artists stay busy with the day-to-day and always focus on the project at hand. What about you? Are you a big picture person? I mean, you’re 28 and busy at work in support of your sophomore album but maybe you take the time to look ahead to your thirties and beyond and plan far-reaching goals? What are you artistic goals? Where do you see yourself in ten years, as a musician, as an actress, as an artist? 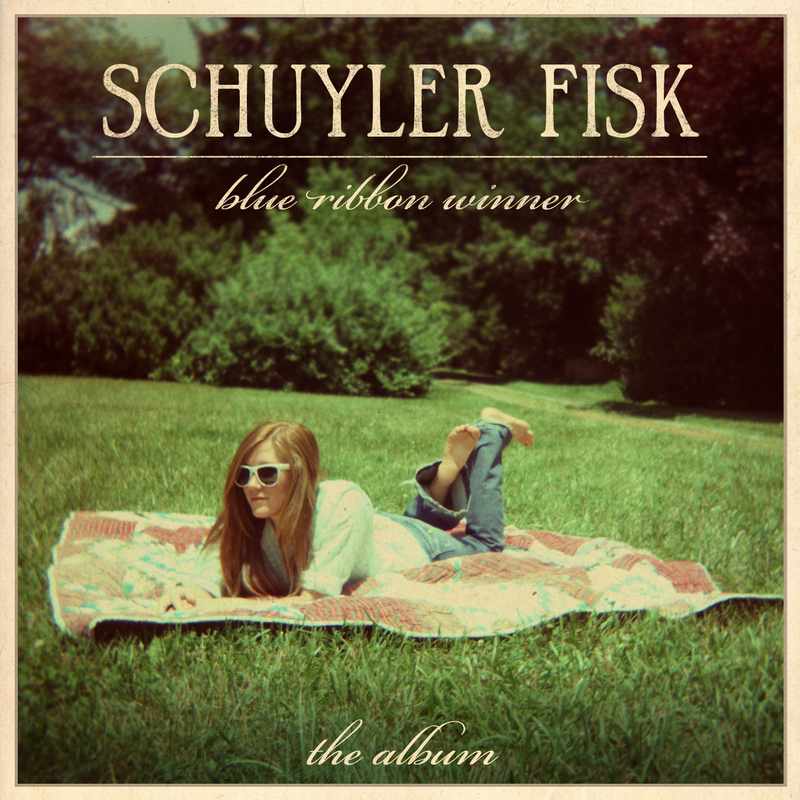 Schuyler Fisk’s sophomore album Blue Ribbon Winner is available via iTunes, Amazon and in stores through her own label Cassidy Barks. Absolutely composed articles , Really enjoyed reading . of course like your web-site but you need to check the spelling on several of your posts. A number of them are rife with spelling problems and I to find it very troublesome to tell the truth however I¡¦ll certainly come back again.